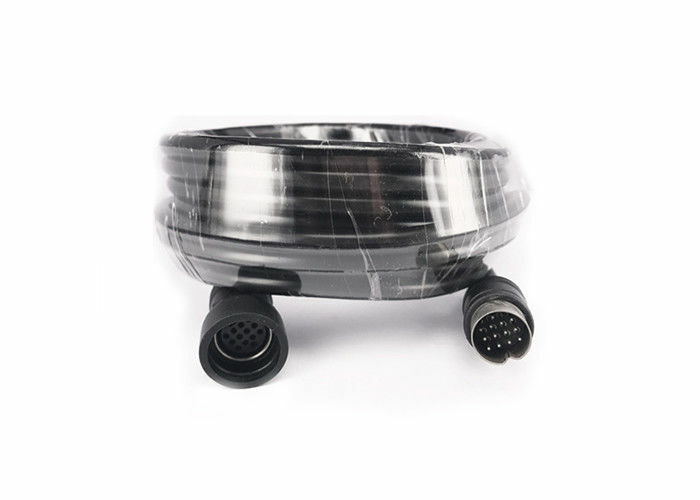 This under vehicle surveillance system cable is perfect for transmitting video,audio and power. ★ Adapted to 12V automotive electrical system, can not be installed in 24V electrical models. 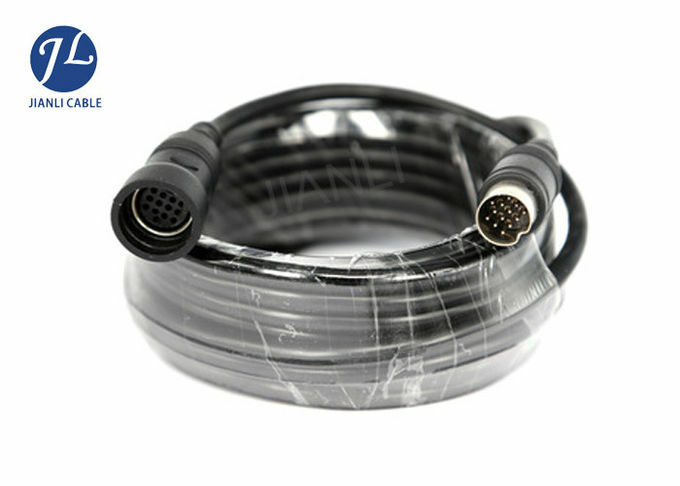 A: We specialize in supplying all kinds of rear view camea cable . A: The MOQ we can negociate. A: Our delivery time is about 1-20 days after comfriming the deposite, it is based on the quantity of the order.